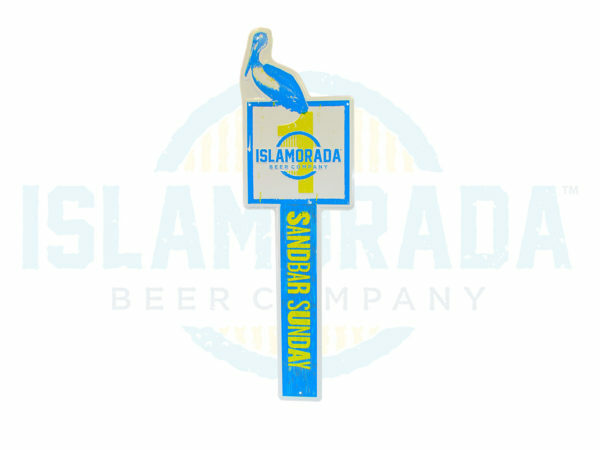 10.65″ x 36″ Bright embossed metal Islamorada Beer Company™ Sandbar Sunday road sign. 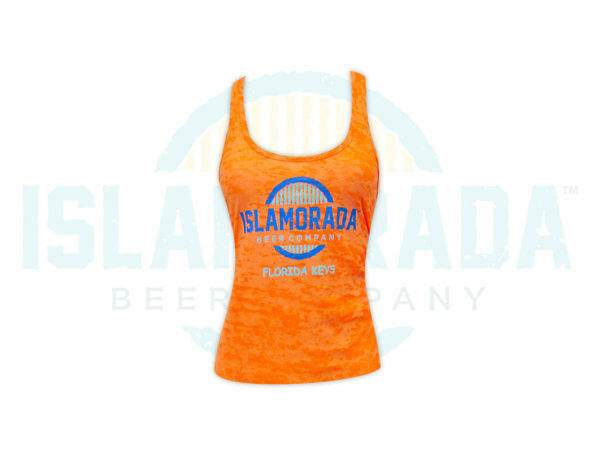 Perfect for the patio, tiki bar, home bar and can be hung on any wall. 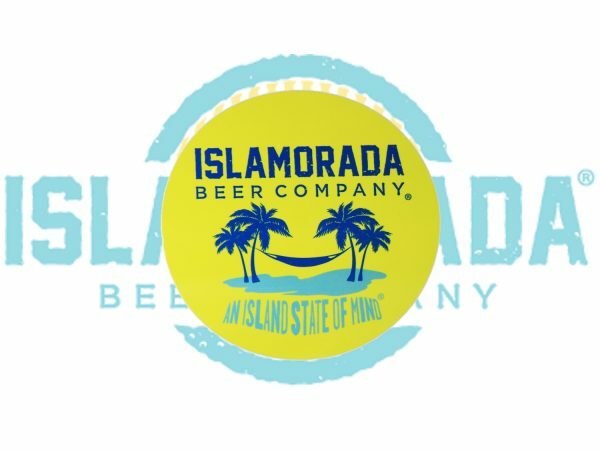 Perfect for the boat, kayak, car and lets not forget your keg fridge- our newest 4″ round “An Island State of Mind” logo sticker will have you thinking of paradise all the time! 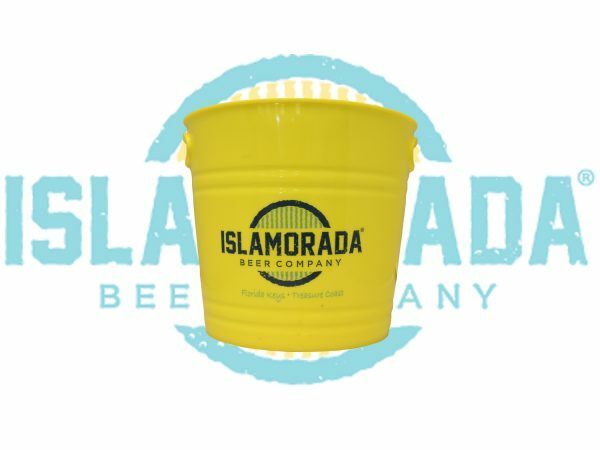 Our popular IBC bucket can now be yours! 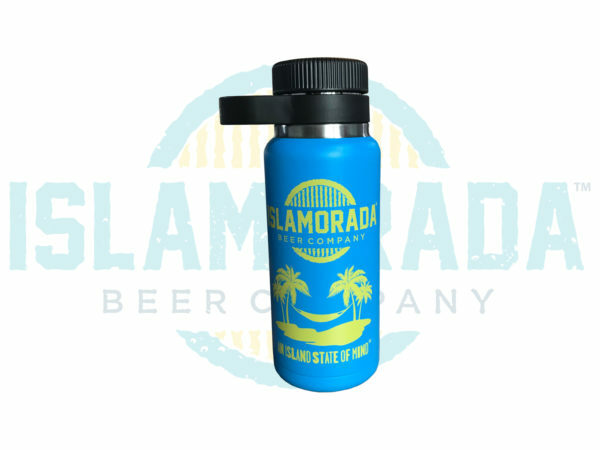 Perfect for bringing to the beach or pool, how you want to use it is up to you. 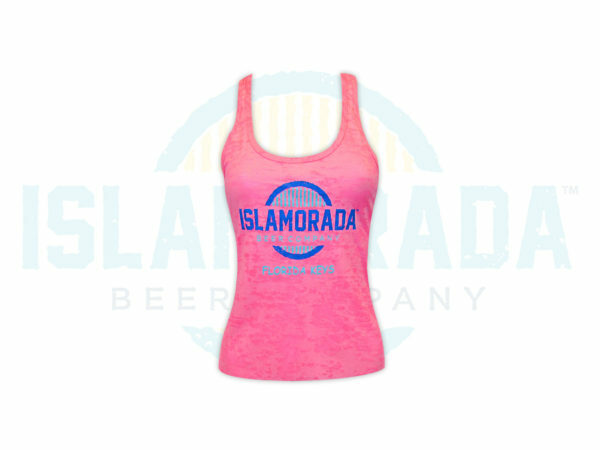 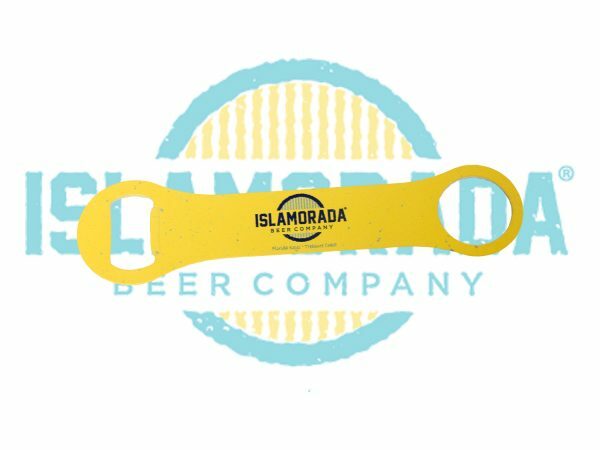 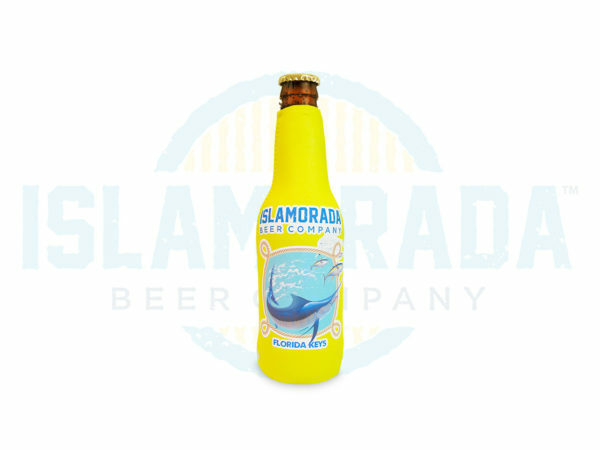 We recommend filling with ice to keep your Islamorada Ale perfectly cold on those hot summer days in the sand. 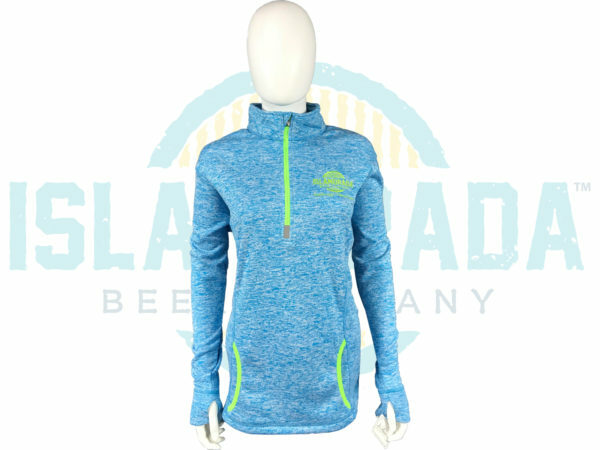 Stay warm on those breezy beach nights with our super comfy pullover. 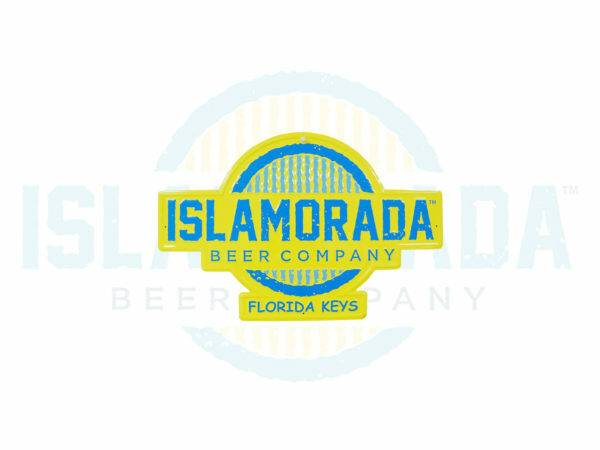 22″ x1 4″ Embossed metal IBC Logo sign. 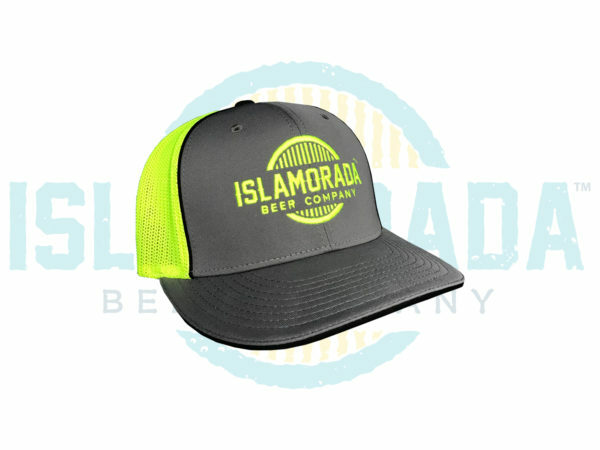 This Tin Tack is a perfect addition to your home bar or patio.